Rebecca J. Gomez: A Celebratory Giveaway! 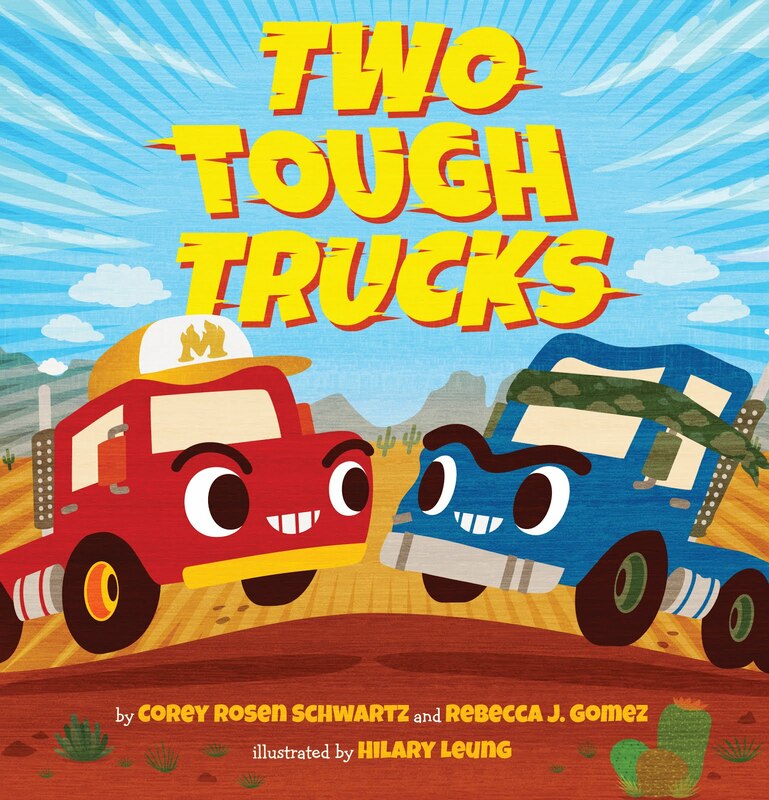 In case you missed my exceedingly exciting announcement, I will say it again: Corey and I have sold our first picture book! WHAT ABOUT MOOSE? 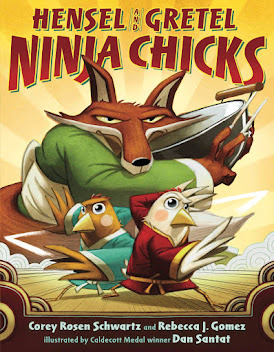 has been picked up by Atheneum Books for Young Readers, an imprint of Simon and Schuster (and the publisher of some pretty dang good books, I must say). to give away a copy of one of my favorite Atheneum picture books, RED HAT by Lita Judge. Only residents of the U.S.A. are eligible to win a copy of this darling book. However, because I don't want to leave my international followers out, I will offer an alternative prize of a $20 Amazon gift card if the winner happens to live outside the United States. This contest will remain open until 11:59 p.m. (CST) on Wednesday, July 17, 2013. That's it! I am not going to ask you to blog or tweet or update your facebook status about this giveaway. This is mainly about rewarding you, the people who have been with me on this fun and frustrating up-and-down journey toward becoming a published author. Corey, I think Angie has definitely earned a free copy of our book when it comes out! Ha! It's reward enough for me to have the honor of being involved in the creative process with you two super stars. 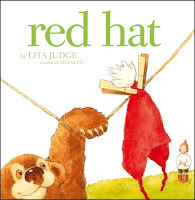 Favorite picture book... couldn't pick only one. Preference in this order: the I Spy series, the Where's Waldo series, and (if you count these) the poetry collections of Shel Silverstein. Congratulations! I only just found your blog today, but I wish you the best and continued success. Thanks, Sylvia! It's always good to meet new followers! 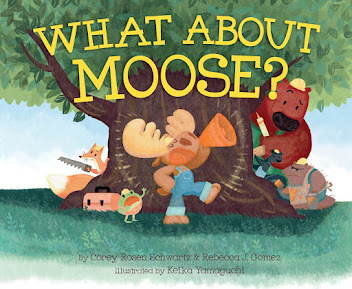 I'm pretty excited about What About Moose. Congratulations! We like a book called Bartholomew the Brave (whose author I can't remember right now! ), and everything Dr. Suess.